When riding, all drivers are stupid, and rickshawalas are idiots. Bikers rule. We don’t know what lanes are and we are the boss so we don’t give a duck! 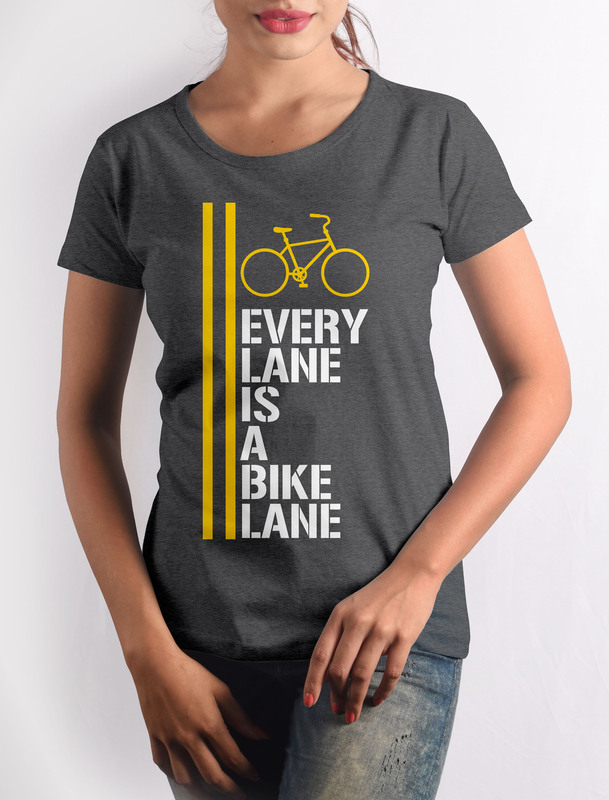 Get this Bike Lane T-shirt with crisp digital print on premium quality 100% cotton fabric.